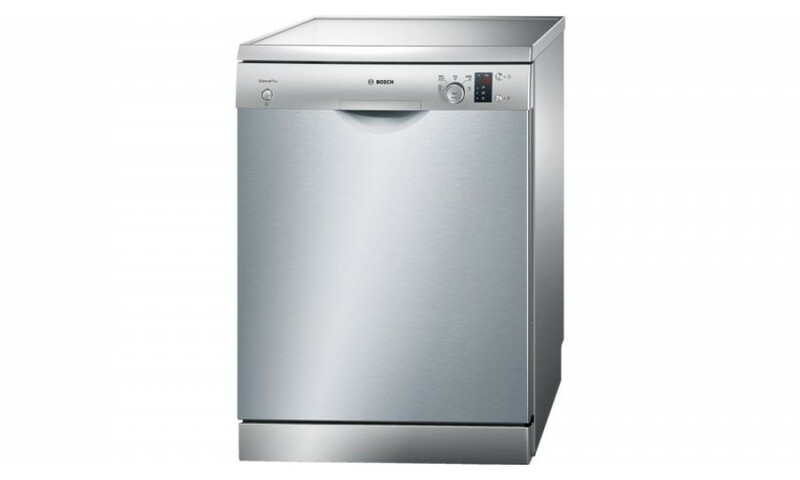 The dishwasher is easy and convenient to operate with a wide range of multiple options and functions to choose from. 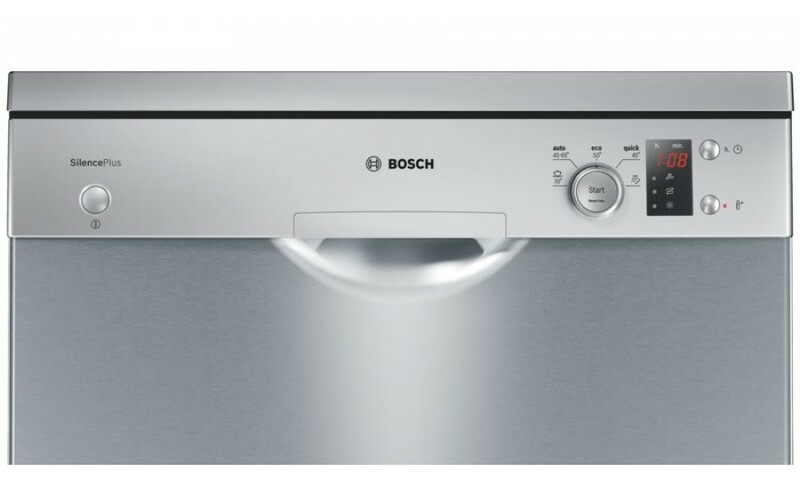 The dishwasher comes with an option called Hygiene Plus which enables it to rinse the dishes and other utensils in a higher temperature for a higher hygienic performance. 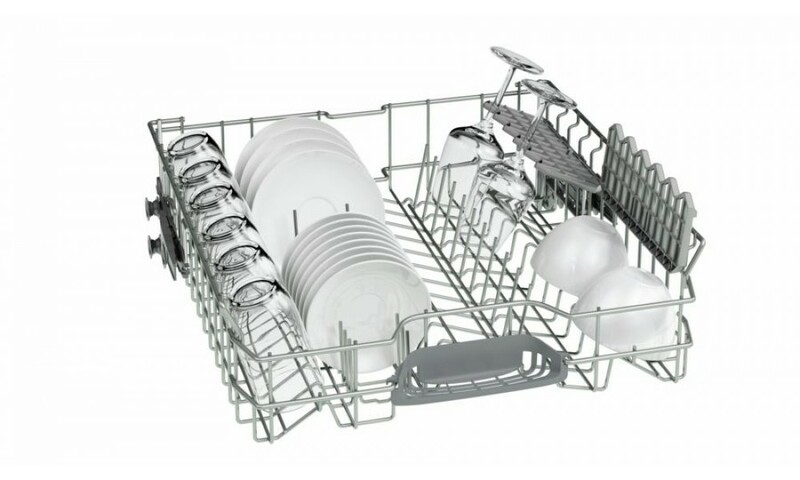 Due to the availability of racks, the dishwasher is capable of making room for all the dishes and also it can adjust the height by 5cm in the three stages despite being full. Moreover, it comes with a multiple water protection facility thereby ensuring optimum security against flooding in the interiors. It is also equipped with a self-cleaning filter system with a 3 fold corrugated filter. It also features a 12 place setting that consumes around 11 Liters of water only. 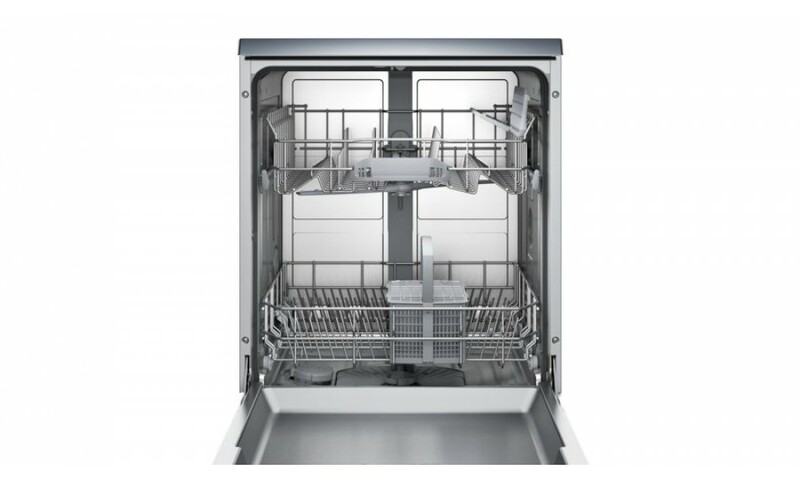 The interiors having stainless steel contributes to the quiet overall operation and the LED indicator gives an insight to the time left for the dishwashing process to complete. The child lock facility prevents un-designed door opening in the middle of the rinsing process.